Every father has undoubtedly heard the phrase “daddy’s little girl.” This popular saying speaks volumes about the importance of the relationship between a father and his daughter. While some men may look forward to having a son to do “masculine” things with, such as playing sports, hunting, or handy work around the house, there is much that a father can teach his daughter, as well. The importance of the father-daughter relationship has been highlighted time and again by researchers. For example, Family Studies found that fathers can impact their daughters well into adulthood by simply taking an interest in their lives. A recent study found that when fathers encourage and promote the academic and athletic achievements of their daughters, the girls were more likely to grow up and experience career success and financial well-being. Dr. Gail Gross noted in an article published on the Huffington Post that fathers have important roles to play in the life of their children. For girls, a father who is kind, loving, and gentle will provide a guiding light for her when she is older. These adult women will in turn look for partners who share these qualities. Given the importance of the father-daughter relationship, what can you do to nurture that special bond with your daughter? All new parents feel overwhelmed at first. With no training or certification, you’ve been handed control of another human life. When you learn that you’re having a daughter, you can nurture that bond immediately by simply being present. Your spouse will bear the brunt of some of the care, but be present to soothe your newborn daughter, change her diaper, and share in the feeding duties. By making the effort to be present for your daughter, even in those early days, you will have a lasting impact on her life. Play sports or a game around the house. Whatever it is, be there to provide your daughter with a primary playmate. When you play with your daughter, she sees you as her primary playmate and has the opportunity to feel like the center of attention. If you take the time to teach her the rules of a sport, for example, you can build on that relationship by taking her to a game to see it live and encouraging her to get involved in that particular activity herself. If you’re noticing a theme here, it should be that time together is vital. It doesn’t matter what you do, so long as you do something. Carve out time in your week together to undertake a daddy-daughter project. It can be anything from helping her with her diorama for a school assignment or fixing something that is broken. Showing an interest in her activities or taking time to teach her something shows your love and deepens your bond. Last but not least, life is not all about learning experiences. The best opportunity you may have to connect with your daughter is on a vacation. Take her to an amusement park or go camping for the weekend. The key to this activity is the chance to really talk to your child. Taking a vacation together provides you both with the opportunity to move beyond the distractions of everyday life and spend time gaining a better understanding of one another. 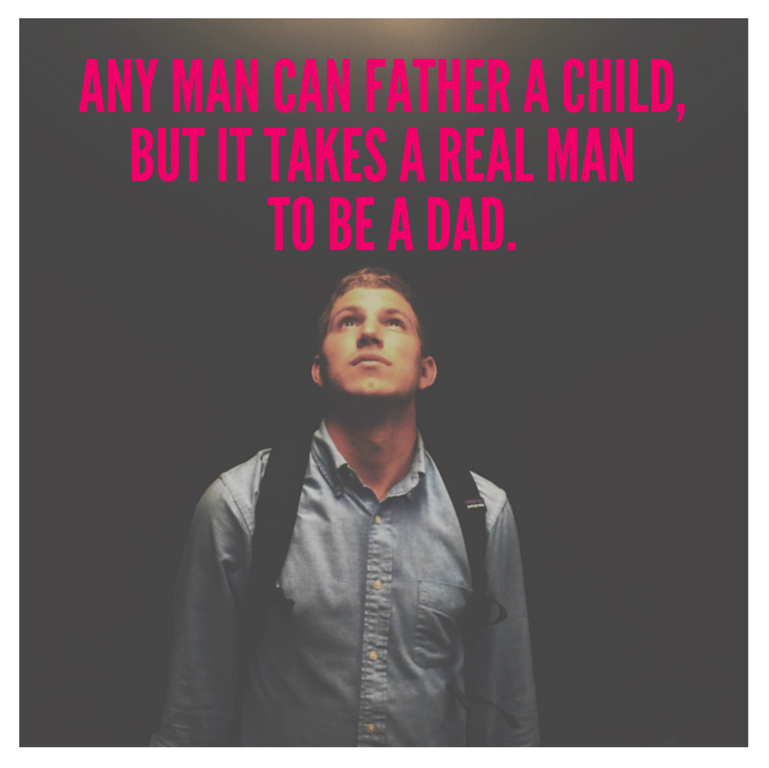 Any man can father a child, but it takes a real man to be a dad. Your daughter’s future will benefit immensely from your presence in her life at all stages. Provide her with a good role model and be there to support and encourage her. 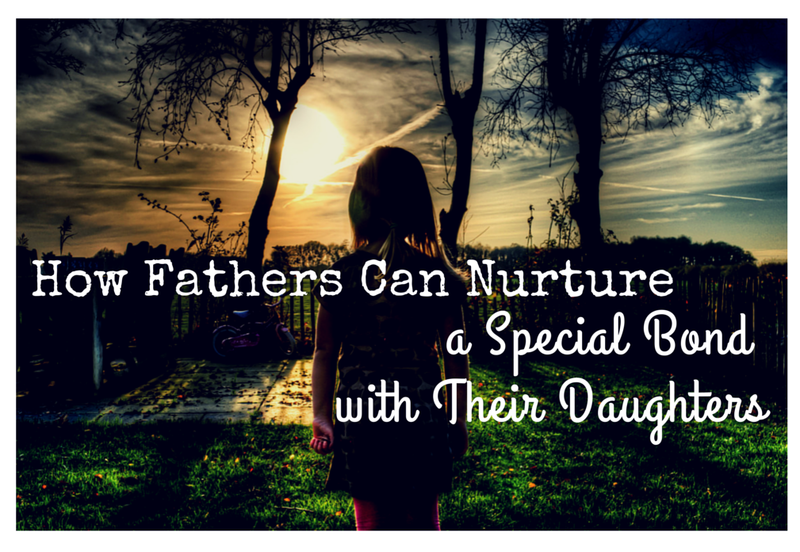 If you do these things, you’ll nurture that father-daughter relationship.